With 8 years of experience framing and selling artwork, Michelle opened The Framing Concept at 328 North Queen St., Lancaster, PA. Michelle has a keen eye and will help you with the selection of the proper framing for your artwork, print, poster, cross-stitch or family photo. For a look that will enhance and complement your item through the years, drop in for a customized estimate. In 2012, The Framing Concept has grown with the addition of partner Denise Freeman. 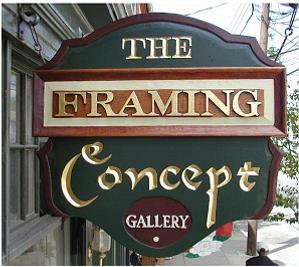 The Framing Concept offers many framing services, some of which are highlighted for you below. Conservation Framing: This is the best option for an item being framed and features the use of acid free hinging, matting, backing boards, and ultraviolet filtering glass, for the protection of your piece. Conservation framing extends the beauty and integrity of the artwork into the future. Object Framing: The Framing Concept has framed many objects over the years - war medals, dance cards, christening gowns, to name a few. As a result, we have much experience to guide us in knowing how to best protect and present three dimensional items. From a traditional gilded shadowbox frame to a contemporary plexibox, we offer many solutions for the framing of dimensional items. Specialty Matting: Many decorative matting options are available to you. We also offer an entire line of acid free, paper matting for the proper protection of your artwork.  Corporate Framing: The Framing Concept is happy to service the needs of the corporate customer. We can help fill your company's art and frame needs every step of the way, from art consultation to custom framing. Whether your company needs original works of art or prints, we can guide your selections that fit both your company's budget and corporate image.